The Packaging People are proud to be market leaders when it comes to introducing innovative new packaging. The Packaging People’s new pour pouches are ideal for a variety of uses: cold brew coffee, wine, soft drinks and much more. The ‘easy pour’ allows you to pour your drinks from the pouch with ease. The pour pouches make a great companion for the BBQ or the picnic basket. Made from high tensile food grade materials including foil barrier these pour pouches are strong and durable. 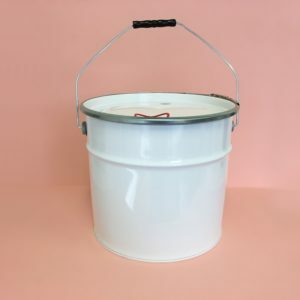 The pour pouches are available in a 2-litre and 4-litre size and come in a gloss black finish. The carry handle is perfect allowing you to carry your drink wherever you go – even pop it in the Ice Bucket! $17.50 flat shipping rate on all orders.